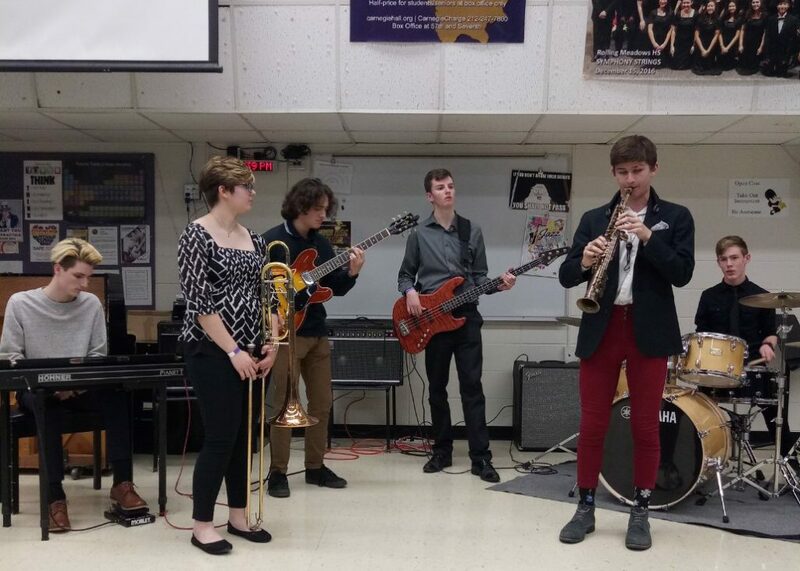 Cary-Grove High School’s Jazz Combo, under the direction of Patrick Whalen, has grown to be a powerhouse and self-assured ensemble. They make their Hey Nonny debut with this show, and will feature well-known saxophonist Greg Ward with the band! Originally from Peoria, Greg Ward earned his degree and his jazz credentials in Chicago, and then moved to New York City in 2009. There he was involved in a whirlwind of jazz education and jazz recording projects, including his 2010 recording South Side Story with his band Fitted Shards, which was named “Recording of the Year” by the Chicago Tribune.